Need a Contact Lens Exam & Fitting? Get the Best Advice on Contact Lens Technology! A lot of people who wear glasses are interested in exploring contact lenses because of their ease of use, appearance and comfort. Most prescriptions can be adjusted for contact lenses, and most people can wear them comfortably. Lenses are available in a broad assortment of styles and materials, including moisturizing lenses, special lenses for astigmatism and coloured lenses. 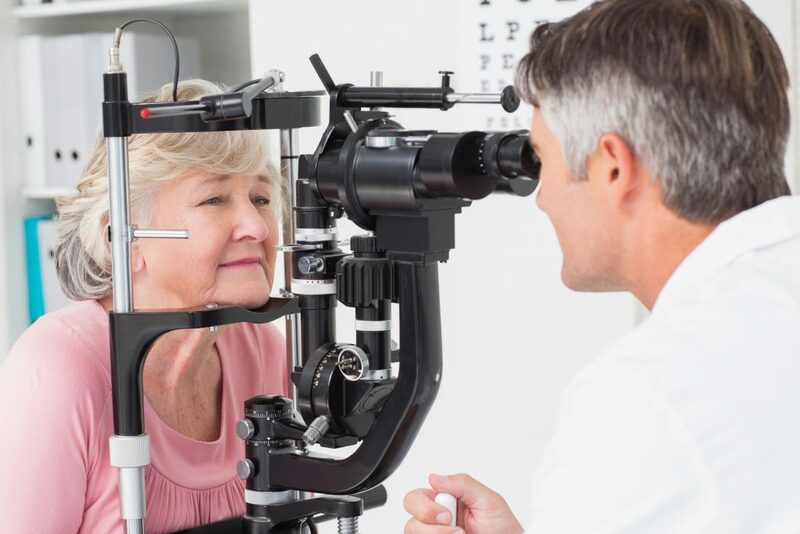 The first step is to request a comprehensive eye exam appointment. During this exam, one of our Optometrists will check your vision and write a prescription for corrective or contact lenses. He/she will also look for any eye health issues or other problems that may cause difficulties when wearing contact lenses. The Optometrist checks the front surface of the eye to ensure it is healthy enough to wear a contact lens. After we verify your prescription, we will perform a contact lens fitting, which takes approximately 30 minutes to complete. The initial fitting begins with understanding the patient’s preferences and lifestyle regarding wearing contact lenses. Because there are so many options in contact lenses, such as daily wear, two week, monthly wear and coloured disposable choices, we are here to help you make the best choice. Kniaziew Optometry doctors will recommend the best choice for your prescription, lifestyle and vision. We also fit contact lenses for harder to fit prescriptions with astigmatism using Toric contact lenses, bifocal and progressives with monovision or multifocal contact lenses, steep curves and high powers. Once all the options have been selected, we move forward to trialing and fitting. Because eyes are various shapes and sizes, so are contact lenses. One size or type does not fit or function for everyone. Contact lens comfort is affected significantly by the movement and fit as it sits on your eye. 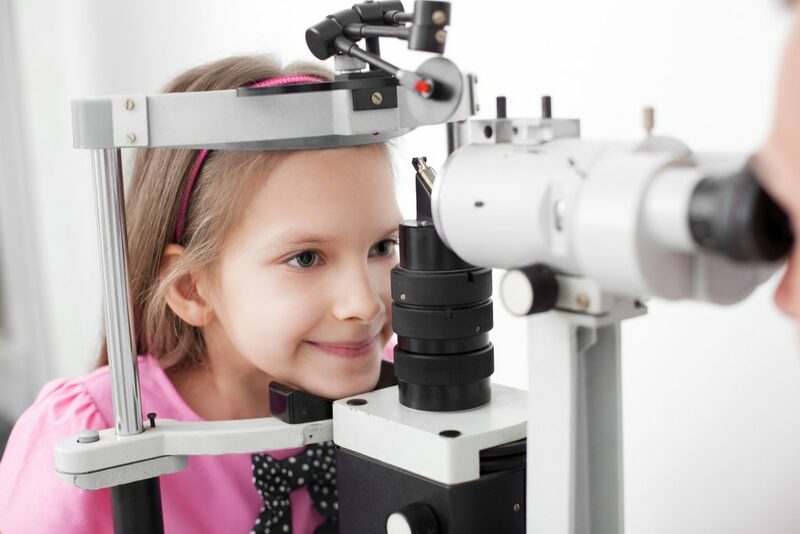 Our Optometrists measure the front surface of your eye to determine the design and size that will best work for you. We fit contact lenses for everyone from children to seniors. Most contact lens patients are fitted with a set of trial lenses. With the trial lenses in place, we can evaluate the movement and position of the lenses as you look in various directions or blink. You may be asked to wear the trial lenses for a week and return before purchasing a supply of contact lenses to ensure that you are adapting well to the fit, type of lens and material. If you are a first time contact lens wearer, you will be fully trained on how to insert, remove and care for you contact lenses. Most patients motivated to wear contact lenses learn very quickly and become skilled in a short amount of time. COMPETITIVE PRICES – EVEN COMPARED TO ONLINE! Kniaziew Optometry prices are competitive, even against big box stores and online providers. We carry all lens types including daily wear, two week, and monthly wear. HOW DO I KNOW IF I AM ABLE TO WEAR CONTACTS? Advancements in technology in contact lens material and design have made it possible for nearly anyone to wear contacts. We will fit and distribute contact lenses in every types of prescription, such as low and high power combinations, multifocal lenses and part-time wear. If you are hesitant, as us for more details. 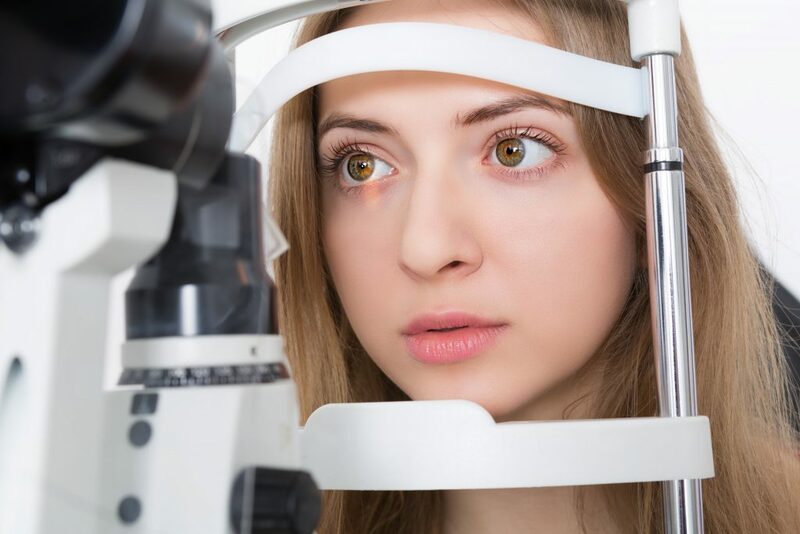 At Kniaziew Optometry, we are your partner in exceptional optical health.